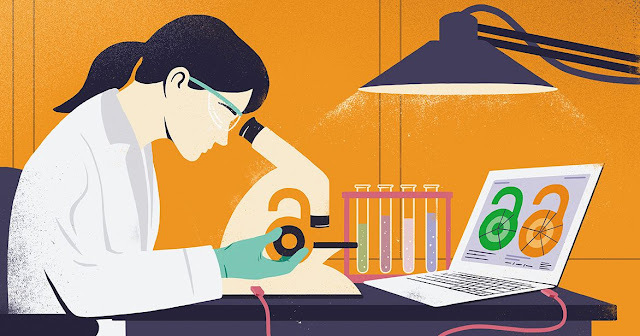 Nature has published the first large-scale analysis of author compliance to open access (OA) rules, reporting that of the more than 1.3 million articles identified as subject to the OA mandates, two-thirds were freely available to read. The authors report that the proportion of 'green' and 'gold' OA articles has risen since 2009. They also report variations in compliance by discipline and by funder, with the funding agency appearing to be a stronger driver of OA than the culture of the discipline. The authors call for further research on why scientists do or do not comply with funder mandates.